It is impossible to look upon creation and not see in it the innate and infectious sense of humour of the Creator. 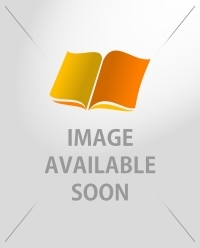 Here, then, is the perfect resource for anyone wanting to join in with the laughter. 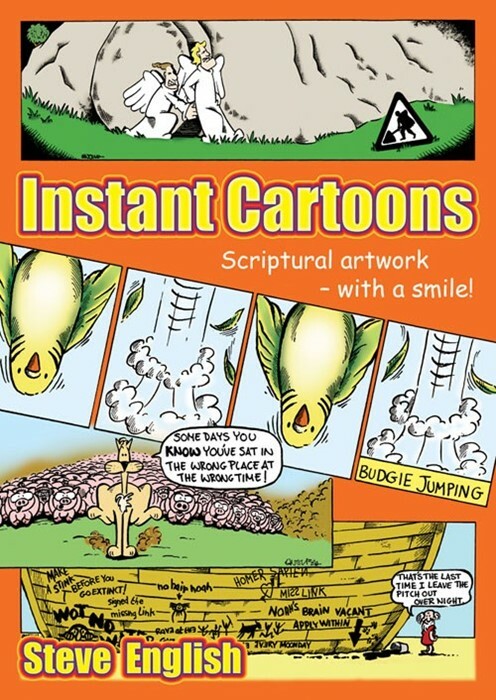 Leaving no sacred stone unturned, this truly hilarious cartoon collection, from the sharp mind and skilled hand of Steve English, is perfect for church bulletins, talks, sermons, or just to give yourself a much-needed giggle. Based on scripture throughout, the only problem you will have is seeing through the tears as you flick through your Bible to check the background for yourself.